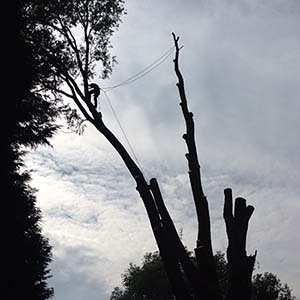 Trees need to be removed for a variety of reasons and is a dangerous process that has the potential to cause damage to structures or surrounding landscape and should only be carried out by professionals. We have highly qualified and experienced operatives to carry out such operations and we only use modern rigging and climbing techniques. Where access is available we use our range of platforms. The reduction in height and/or spread of the crown of a tree. 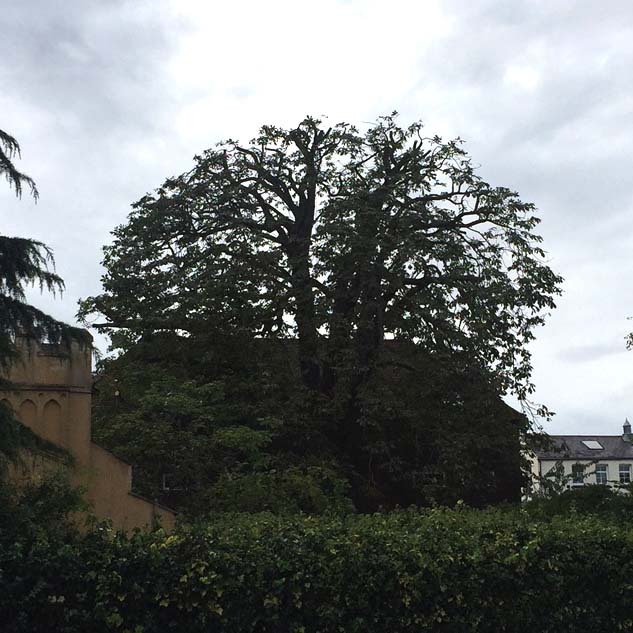 Crown reduction may be used to reduce mechanical stress on individual branches or the whole tree, make the tree more suited to its immediate environment or to reduce the effects of shading and light loss. Crown thinning is the removal of a portion of smaller branches, usually at the outer crown, to produce a uniform density of foliage around an evenly spaced branch structure. It is usually confined to broad-leaved species. Crown thinning does not alter the overall size or shape of the tree. Common reasons for crown thinning are to allow more light to pass through the tree, reduce wind resistance and reduce weight. 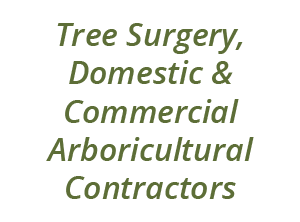 Crown cleaning is the removal of dead, damaged/broken branches and crossing branches. 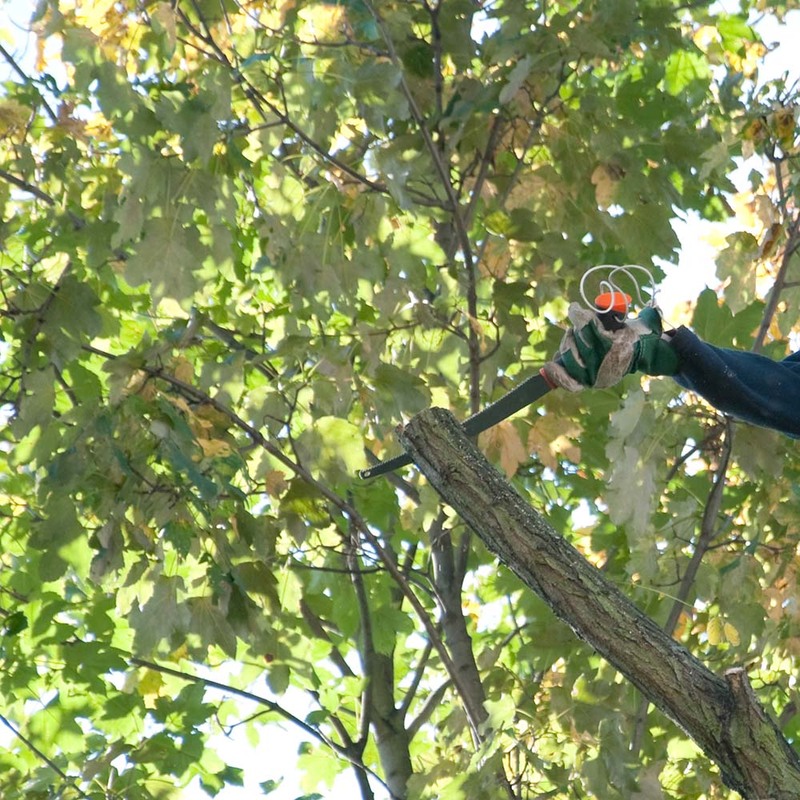 This is a key procedure in good tree maintenance, maintaining aesthetics and safety. 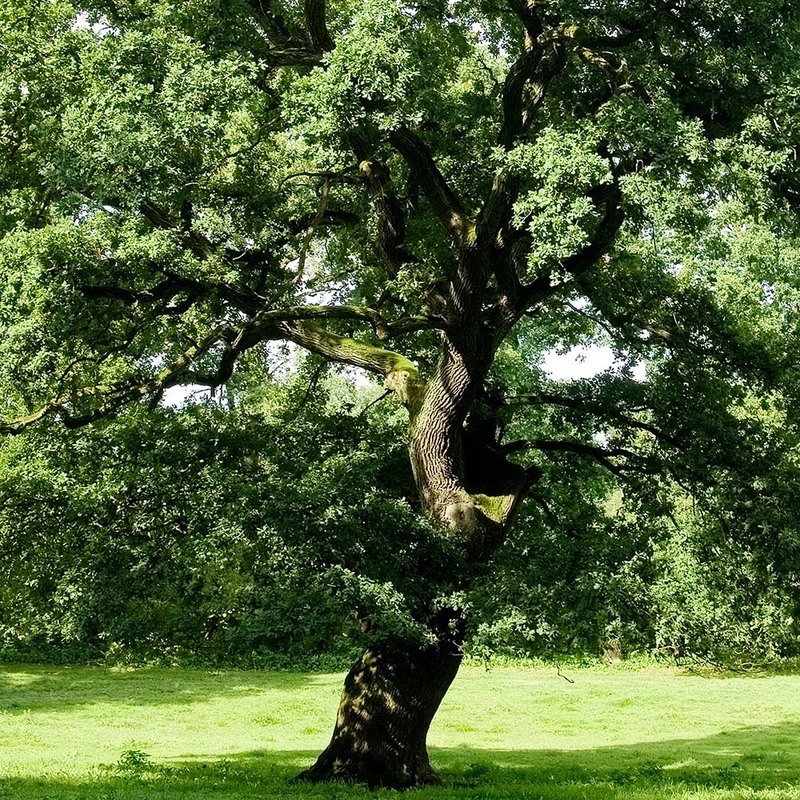 Minor pruning during the early years of a tree’s growth to establish the desired form and/or to correct defects or weaknesses that may affect structure in later life. Crown lifting is the removal of the lowest branches. Crown lifting is an effective method of increasing light transmission to areas closer to the tree or to enable access under the crown. Also commonly used over roads, driveways and footpaths where lower branches may encroach. The heavy cutting of a tree at a prescribed height to encourage multi-stem branching from that point, usually only carried out on trees that have not yet reached maturity. Once started, it should be repeated on a regular basis always retaining the initial pollard point. 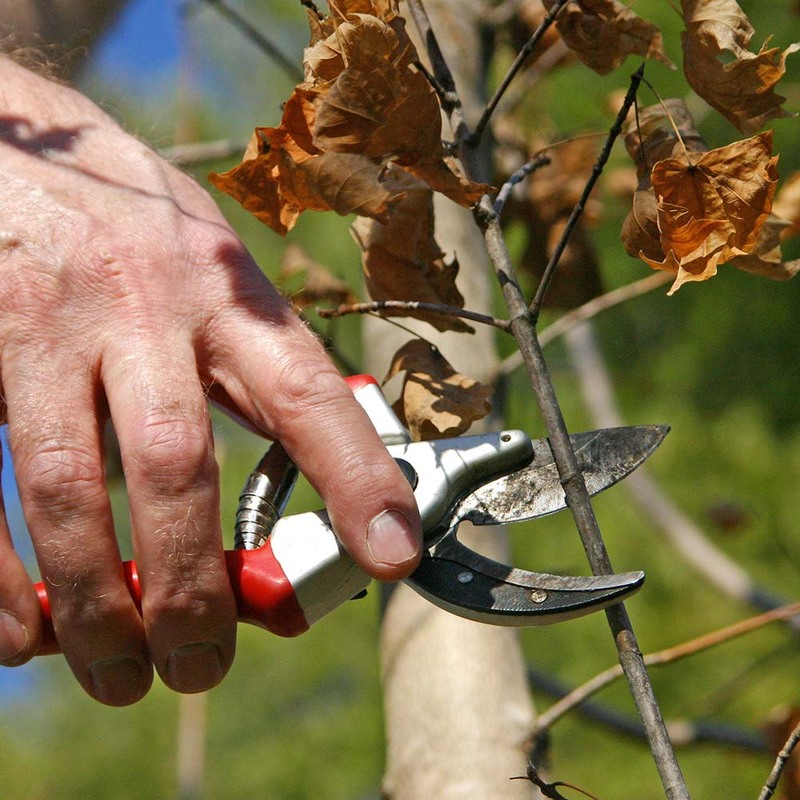 The cutting down of a tree or shrub within 300mm (12in) of the ground. 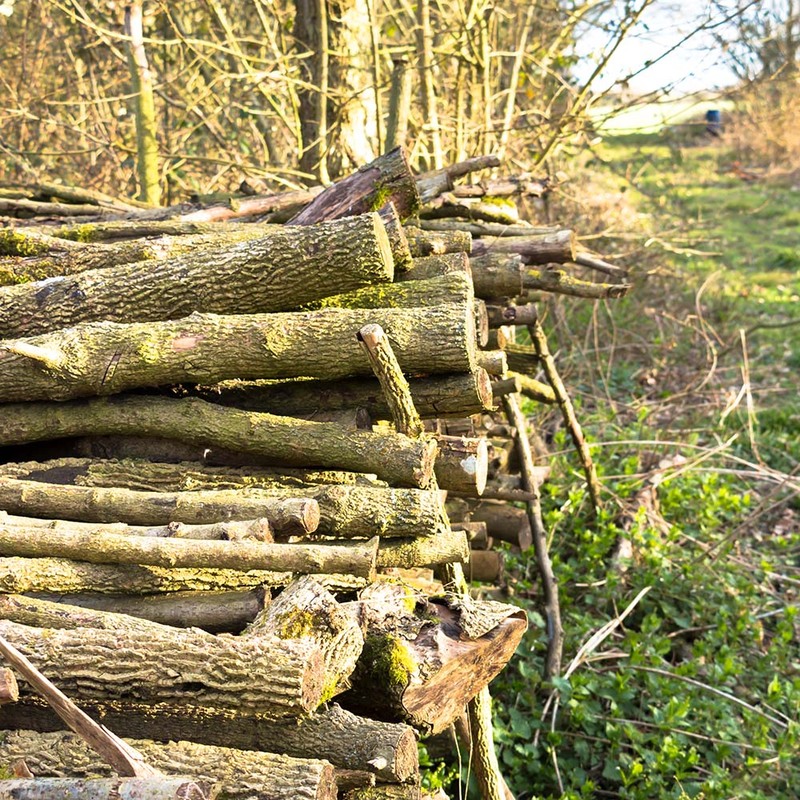 Traditionally carried out as a form of woodland management but can be used as form of garden maintenance. 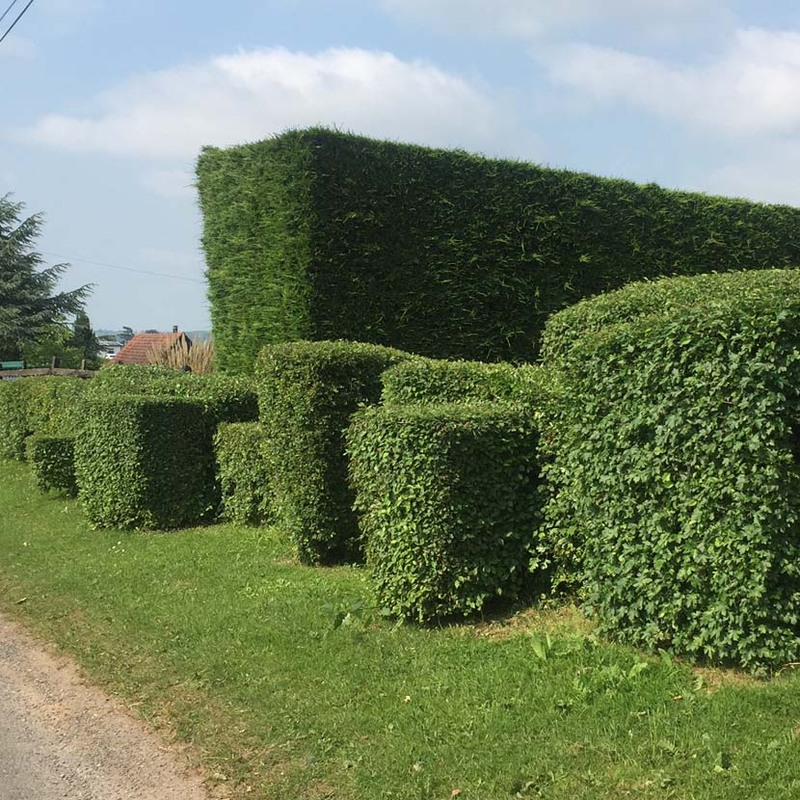 Hedges are a common garden feature providing screening and boundaries as well as habitat for wildlife and birds and require regular maintenance. 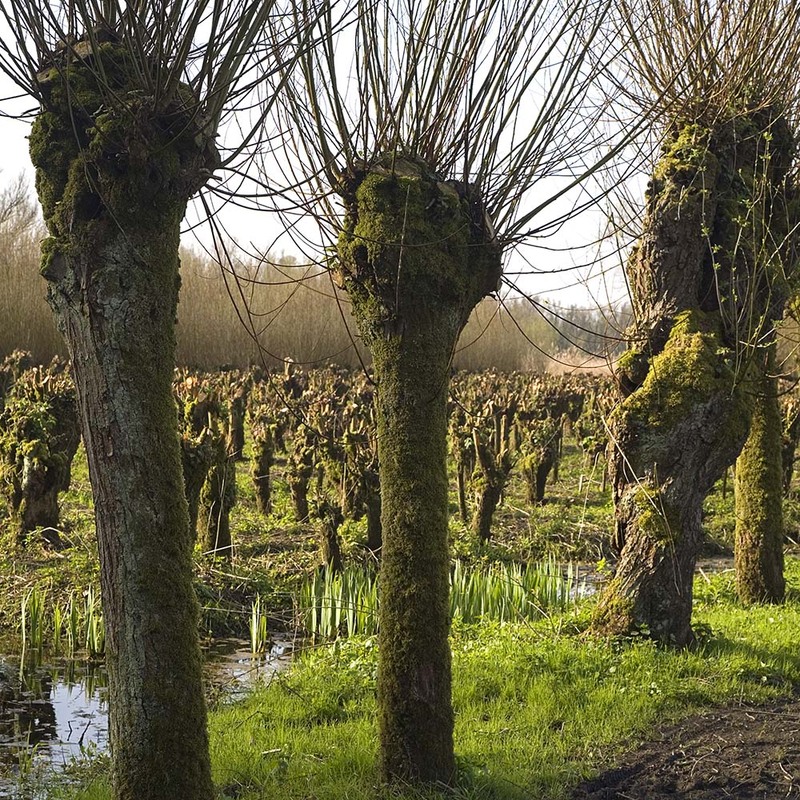 Regular pruning will ensure they keep their impressive form. 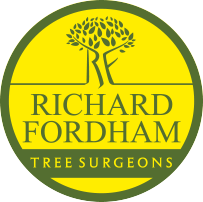 Stump grinding can be carried out if you are having a tree removed or if you already have a stump on your property. 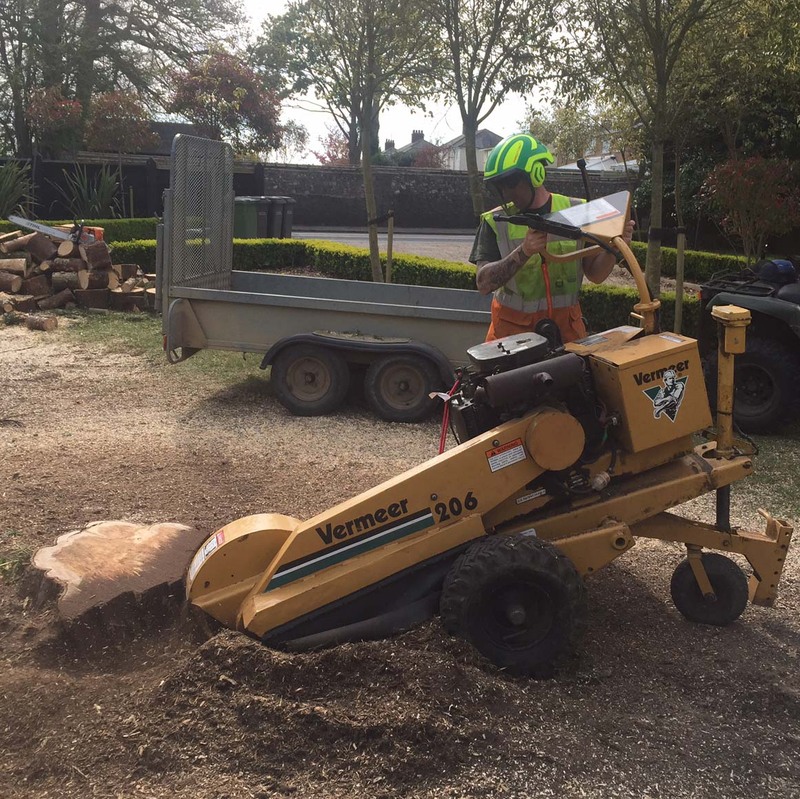 We have a range of stump grinders and can remove any stumps with minimum ground disturbance. Once the stump is ground down the remainder of the stump and root system can gradually rot away underground without causing further disruption. 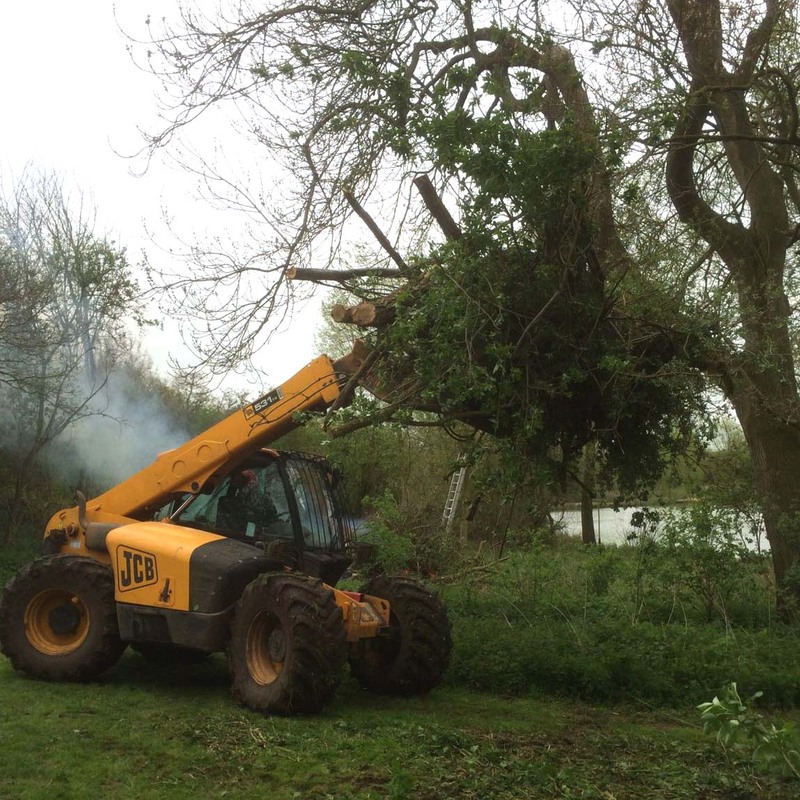 Site clearance can consist of the removal of anything from mature trees down to small shrubs, often carried out on development sites. We have an impressive range of rough terrain vehicles permitting us to gain access to almost any site and preform any clearance with minimum disturbance.